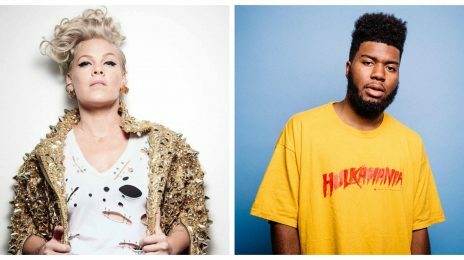 The GRAMMY Awards performer line-up continues to grow. Just this morning it was announced that Lady Gaga will be taking to the stage at this year’s ceremony. Now, a list of exciting list of new names join hers. In a tweet shared moments ago, organizers confirmed that nominees including Chloe x Halle and Dua Lipa will grace the stage. Also, freshly added to the eclectic mix are Fantasia, Travis Scott, St. Vincent, and Andra Day. Mark Ronson is confirmed to perform with ‘Shallow’ collaborator Gaga. The group join a bill that includes Cardi B, Camila Cabello, Diana Ross, and Katy Perry. Tune in to the 2019 GRAMMYs this Sunday (February 10th) live from the Staples Center in Los Angeles. the power of social media.. Sang Tasia!!!! The Grammys just might’ve have saved this horrible line up but they need to drop jlo for the tribute and have Fantasia and Yolanda Adams so it will be done right and honor properly. They added Fanny with the quickness! Lol. She hasn’t performed at the Grammy’s since 2005 the year after she won American Idol. I been waiting for you to perform. Guaranteed to stop the show. JENNIFER LOPEZ — doing a Motown Tribute is a JOKE. that’s like Taylor Swift singing Aretha Franklin’s songs. Jennifer Lopez is a Dancer/Actress – as a VOCALIST – a JOKE. Yes Fantasia. Still ain’t watching but good for her. Tasia? The FANTASIA??? 🙌🙌🙌🙌🙌 ITS ABOUT TIME!!! Ciara will be one of the performers in Motown 60, a Grammy Celebration concert, which will air in April. 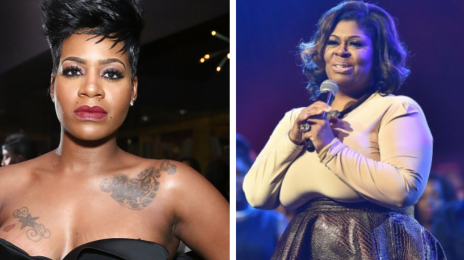 Fantasia is also a performer in that as well as the upcoming Aretha Franklin tribute concert. I think they’ll see an increase in popularity after the Grammys. They definitely deserve it because the can actually SING, and they have stage presence! I’m hoping they take home Best New Artist. I have a mixed view on this because the show tries to bring people on who are popular but at times they do sacrifice that for talent. I’d love to see Beyonce, Jennifer Hudson, and Anika Noni Rose (dream girls) do the Supremes upremes tribute. A few male r&b singers to do Jackson 5, Stevie wonder, Smokey tributes and then jazmine sullivan and ledisi do some Aretha. It would even top it off if they had a whole theatric with an actor playing Barry Gordy in the studio with all of them. Something like that would’ve been planned like a broadway show. NOTHING about this line up sounds intriguing or worthy of the public’s attention. It’s a trash list — aside from Fantasia, Cardi & Diana Ross. Fantasia better drop that single with all this press. She is indie now. It’s about time they let Fantasia perform. They always nominate her, and she’s even won a Grammy but they never ask sis to light the stage up. I love her. What does her reading have to do with SLAYING the stage, which she does well? j holiday was right . 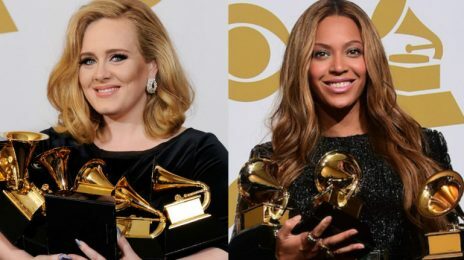 ..where are the male artists…..why does the grammy association continue to discriminate against male performers……. Chitlin circuit? Fantasia is way more successful musically than Jennifer Hudson who has become a bonafide karaoke/tribute singer. Fantasia has two platinum, and one gold album not to mention several R&B hits. She’s always a fire performer, and sells out venues. Jennifer Hudson cannot say the same. Lol Jennifer is no ones movie star. She has had no major roles since Dreamgirls 13 years ago, and hasn’t had a hit since “Spotlight”. 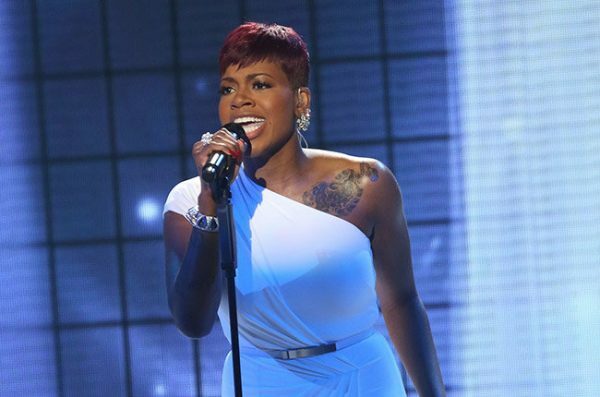 Fantasia is an accomplished singer and performer. More people will run out to see Fantasia before JHUD and that’s a fact. 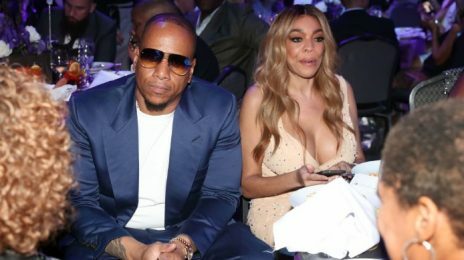 The Grammy Awards are making a change and it’s set to have quite the ripple effect on the music industry at large.